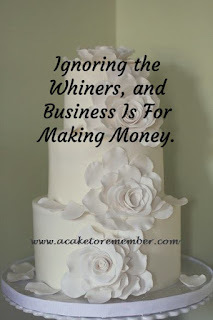 A Rambling Post About Cake Businesses And Why You Shouldn't Necessarily Have One. How Long Does It Take To Make A Cake/How Much Do You Earn Per Hour? 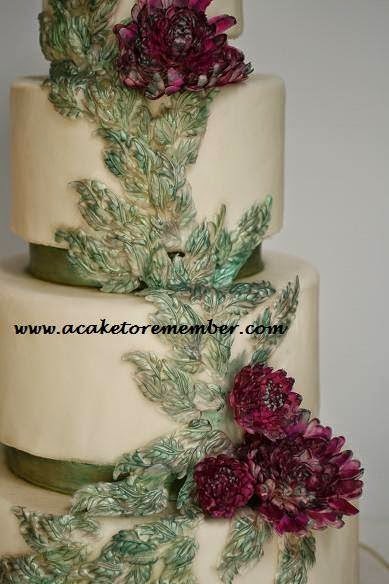 Display Cakes And How I Have No Plan.